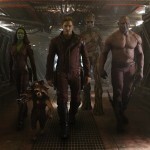 Marvel, it seems, are just as anxious to leak tidbits of their forthcoming movies as other sources! 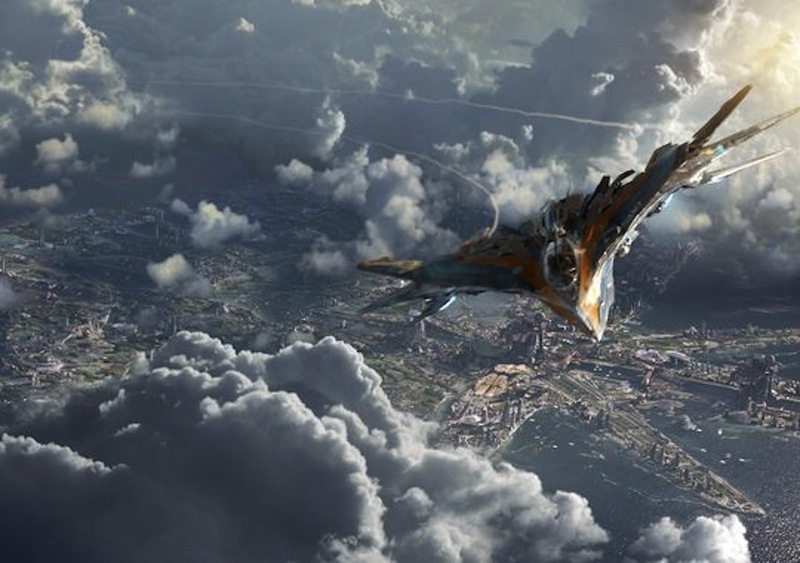 Not content with having a full-blown trailer coming out for Guardians of the Galaxy later today, they’ve released some images (we’re assuming from the trailer itself as they’re not very hi-res) for us to ogle over. 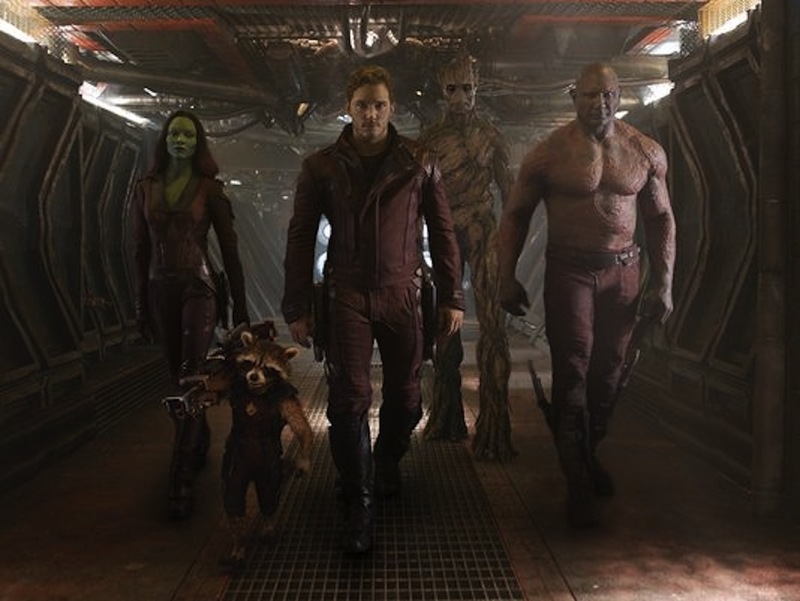 Planning to blow our eyes out of our sockets later on this year, Guardians of the Galaxy stars Chris Pratt, Zoe Saldana, Michael Rooker, Bradley Cooper, Vin Diesel, Dave Bautista, Djimon Hounsou, Benicio del Toro, John C. Reilly and Glenn Close. 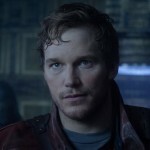 The new images give us a close up of Chris Pratt as Star Lord, a great shot of the Guardians themselves strutting menacingly down a hallway, and an action shot of their ship. The trailer is set to air during Jimmy Kimmel Live! 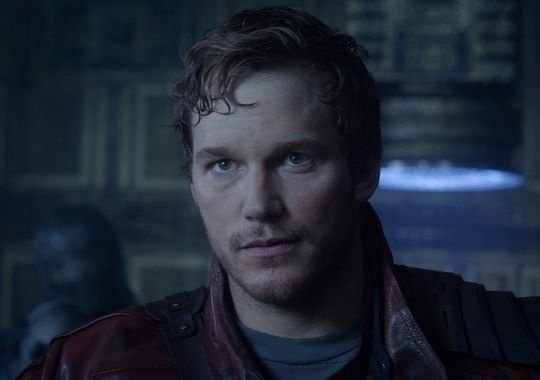 and will be specially introduced by none other than Star Lord (Chris Pratt) himself. Are you excited for the movie and impending trailer? What do you think of what you’ve seen so far? 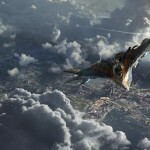 If you’re not familiar with the Guardians of the Galaxy, then Moviepilot has a great infographic you can check out with the characters, a plot overview, and more. You can check that out here.